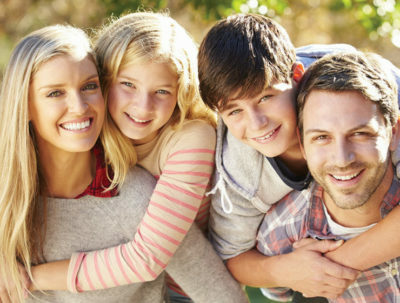 At Icard and Strein Family Dentistry, we look forward to getting to know you and your family! Please use this form for general communication purposes only. Specific patient care must be addressed during your appointment.